Bangladesh, a country ranked 138th by the UN Development Index. Dhaka, a city marked as the second most unliveable in the world. 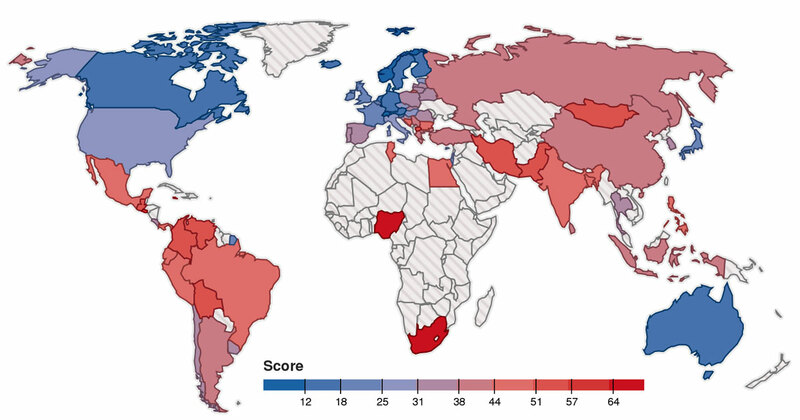 Bangladesh, ranked the world’s 19th most stressed country. Dhaka, Asia’s most stressed city. A city and country scarred with daily stressors that beat down hearts, plunging the nation to 104th spot on the Coronary Heart Disease Index. 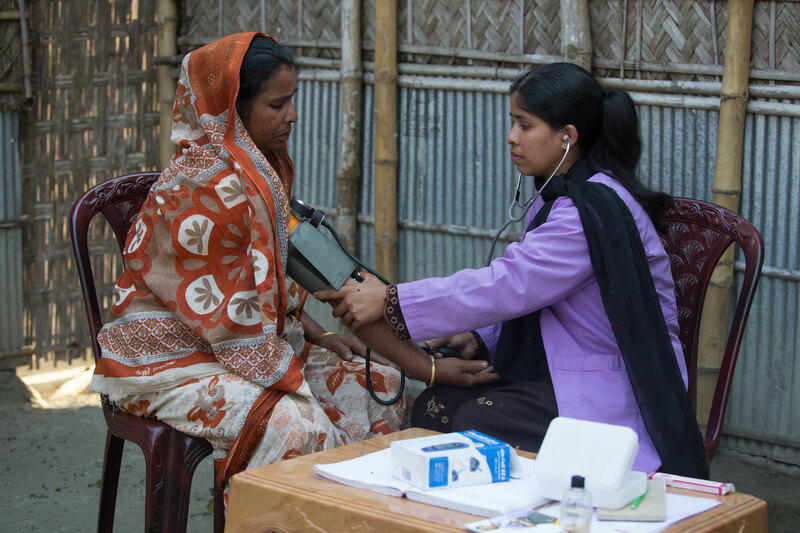 According to the WHO, cardiovascular disease is one of Bangladesh’s biggest threats. The figures are frightening: close to 200,000 deaths caused by strokes; over 100,000 by ischemic heart disease (caused by narrowed arteries); and 28,000 by hypertensive heart disease (caused by high blood pressure). How is our environment affecting our hearts? The incessant honking and cacophony of traffic is white noise for Bangladeshis, but its effect is devastating. Constant exposure to noise pollution (louder than conversation level of 60 decibels) cause a spike in stress hormones, which can eventually lead to vascular damage. This is one of the major causes of deaths in Bangladesh, with more than 37,000 dying annually from air pollution related deaths. Although there’s a clear link between air pollution and respiratory illness, new studies show that exposure to high levels of air pollution (fine particulate matter) causes structural damage to the heart. For those living with heart disease, or on the brink, heat and humidity exacerbates stress on the heart. High blood pressure adds to your heart’s workload: Narrowed arteries that are less elastic make it more difficult for the blood to travel smoothly and easily throughout the body – causing hearts to work harder. Stress is one factor that causes hypertension. Nearly two-thirds of people with diabetes have high blood pressure, and are two to four times more likely to die of heart disease or have a stroke than people who don’t have the condition. Diabetes is a major health concern in Bangladesh, with the country set to be in the top 7 of people living with diabetes by 2030. How does our lifestyle contribute to weaker hearts? Smoking causes about 25% of all deaths in Bangladesh. The country makes up two-thirds of the world’s population of smokers. The chemicals in tobacco harm blood cells, damage heart function, and the structure and function of blood vessels. Second hand smoke is just as dangerous. Non-smokers who breathe in exhaled smoke are at risk of the same damage. Obesity is on the rise in Bangladesh, with 17% of adults and 14% of children classified as obese. It triggers the risk of developing other risk factors for heart disease, and can lead to structural and functional changes in the heart. The Bangladeshi diet is rich with oily and fried foods that clog up arteries, resulting in increased chances of heart disease. This is considered the primary risk factor for heart disease. Several studies find low levels of physical activity amongst Bangladeshi adults, especially office workers. Bangladesh is a young country, with 34% of the population aged 15 and younger, and just 5% aged 65 and older. That means the majority of the population is of working age. Worryingly, doctors say they are increasingly seeing patients under the age of 40 with heart disease. Non-communicable diseases like diabetes and heart disease are high on the priority list for BRAC’s Health, Nutrition and Population Programme, which focuses on prevention and awareness. Our community health workers provide customised health education on a client-by- client basis, advising on lifestyle modification, and delivering preventive messages. Across the country, monthly health forums are organised, where, on average, 150,000 clients are screened for diabetes and hypertension. Of these, 20% are referred to partner facilities for further treatment. Unless there’s an urgent intervention, Bangladesh’s future will be strewn with damaged hearts. As individuals, we can’t solve the problems of air and noise pollution, but together, we can play a role in helping reduce it. And as individuals, we can change our lifestyles to strengthen our hearts. This World Heart Day, let it be about making a promise. A promise to be physically active, to stop smoking, to eat better, and to do whatever we can to keep our hearts healthy. Are you in?